With more than 600 members representing state, county, and municipal governments; special purpose and school districts; public institutions of higher education; private businesses and corporations, the GFOASC seeks to promote the professional competence of individuals who are responsible for and who are held in the trust of public funds. 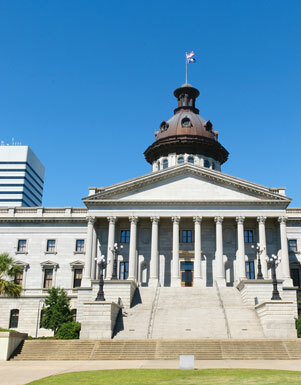 Established in 1984, the Government Finance Officers Association of South Carolina is a non-profit organization under the laws of the State of South Carolina. We are very proud of our accomplishments in addressing the professional development of finance directors, budget officers, and accounting managers. Please browse our site and we welcome your membership!